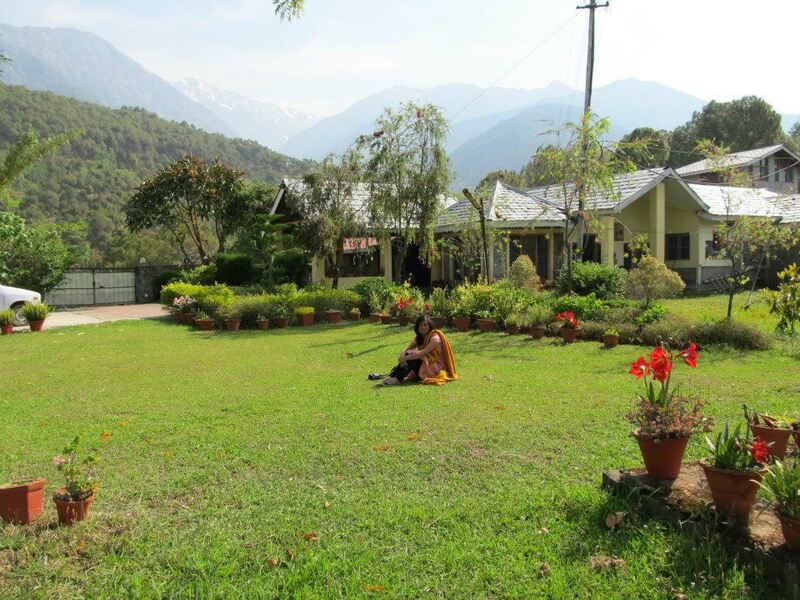 Taravilla Home Stay, Palampur., is a beautiful resort in a tea estate. 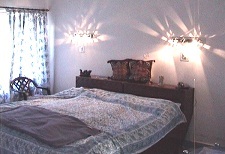 It is surrounded by the snow-clad Himalayan ranges and the enchanting Kangra valley with home-like setting and a friendly ambience along with essential utilities and comfortable rooms, this welcoming homestay is a unique way to enjoy a vacation. 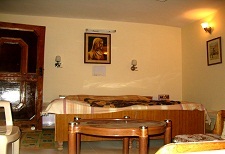 It is also known as the Kangra valley, a place of many historical upheavals. 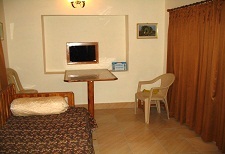 The family suites Bageechi 1 and Bageechi 2 are four beded accommodation suitable for Two adults and two grown up children. 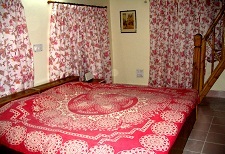 Guests can unwind and relax in the Double Deluxe Rooms offered by this homestay. These are two wooden cabins with attached baths. 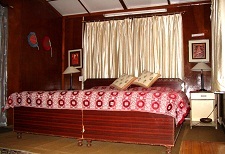 Guests can unwind and relax in the Double Deluxe Premium Room an extensively large room with a view is offered by this homestay. 2016 TARAVILLA. All Rights Reserved | Designed And Maintained By Asiatech Inc.